This is a beautiful story. A few months ago we were asked to do a video for the Players Fund – they support rugby players that get very badly injured. So we decided to focus on one particular guys story. Siko. 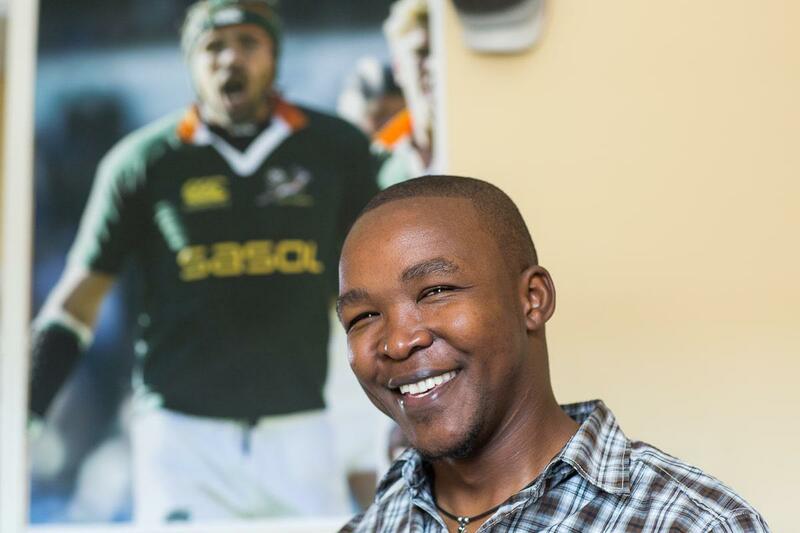 When he played rugby he got the nickname of Vic – because he played a lot like Victor Matfield. Victor was his hero, and the story we filmed Siko mentioned how it is his big dream to one day meet Victor. So without our knowledge the players fund created a thundafund to get Siko to meet Victor. And it has been funded 111% with 40 days to go!!! So he is going to meet his hero. It is just so rewarding to know that a simple little video will make one persons dream come true.